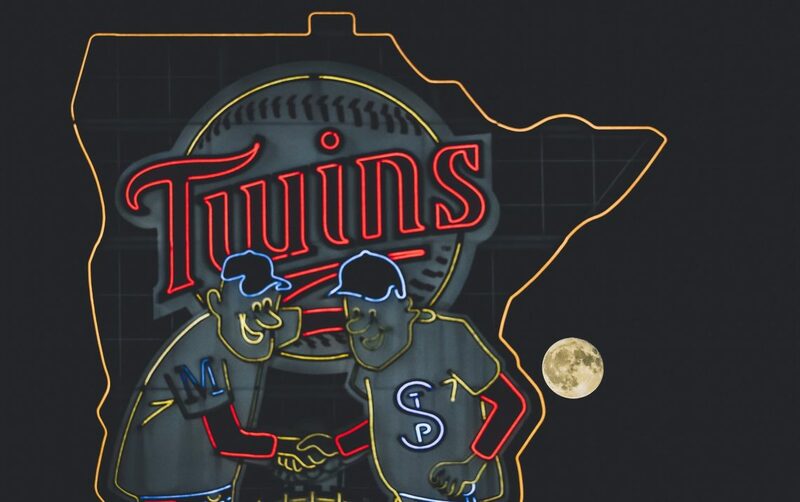 The Minnesota Twins released their new uniforms (left) to be replacing the cream colored alternates (right) for the foreseeable future. The new design is navy blue and red with a new Kasota Gold trim. There will also be a new cap unveiled that will go with the jerseys, and have the TC outlined in gold. These new uniforms will be replacing a fan favorite cream colored uniform that was worn about 15% of the time and mostly on Saturday games. There was actually a lot of controversy from Twins fans about the new jerseys because people don’t particularly love the Kasota gold. The cream uniforms also hold a special place in fans hearts because they have been around for so long. Personally, I love the new uniforms and can’t wait to see them worn during the year. I feel as if they represent a younger era and it goes well with the young core we have, moving on from the past and hiring young manager Rocco Baldelli? Thank you for reading my article on the new uniforms. I would love to do more interactive articles with fans, so go visit my Twitter and follow me. (@EverydayTwins). If you enjoyed please leave a like and share with your friends. If you disagree or have any questions please leave a comment or ask me on Twitter. Also, the Twins have players who are older than the manager, so that’s cool.